Pictures were taken by GLISnet staff. Welcome to GLISnet. A Michigan owned and operated company. 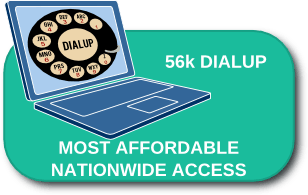 Fast Reliable service with speeds from 768kbps to 75Mbps connection. To see what speeds you qualify for call us at 1-800-385-9000. No existing phone line or active service needed! No Rate Hikes After First Year - These are not Teaser Prices. 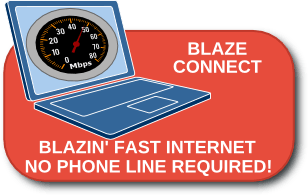 Click for More Info on BlazeConnect!